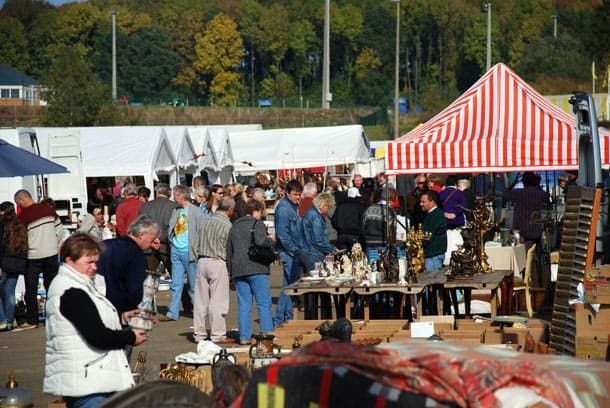 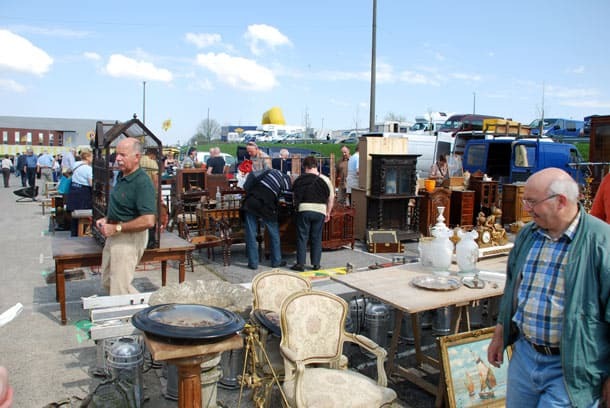 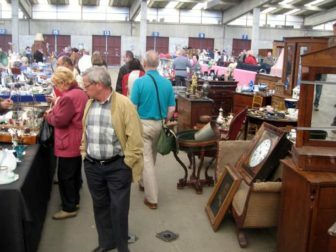 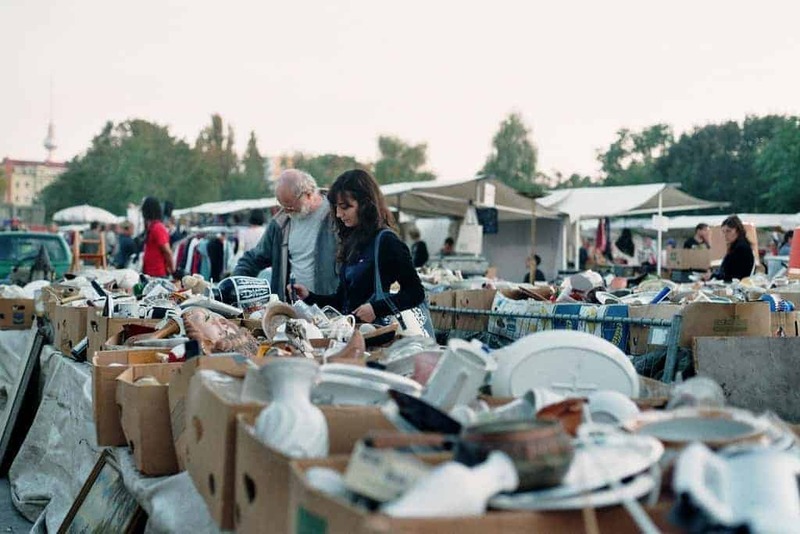 Twice a year, in April and July, the huge Ciney Expo centre on the outskirts of the city of Ciney (Belgium) is transformed into a four days antique/brocante fair/flea market. 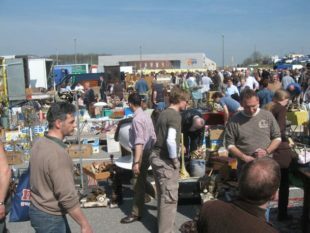 Ciney flea market is considered Belgium’s greatest flea market unpacking: early 500 trucks from Belgium, France, Germany, Holland and even Italy peacefully invade the parking lot of Ciney Expo. 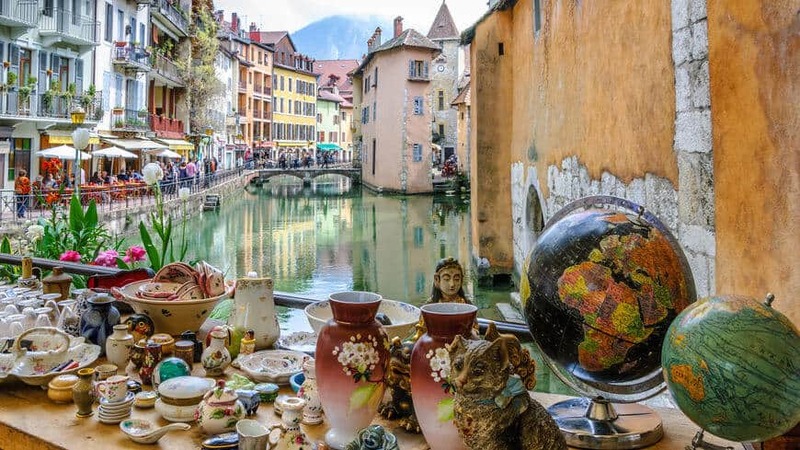 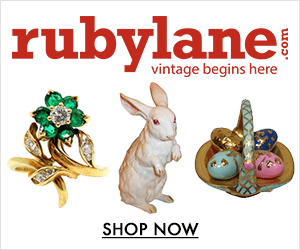 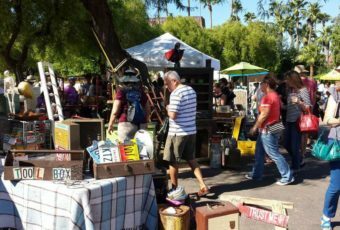 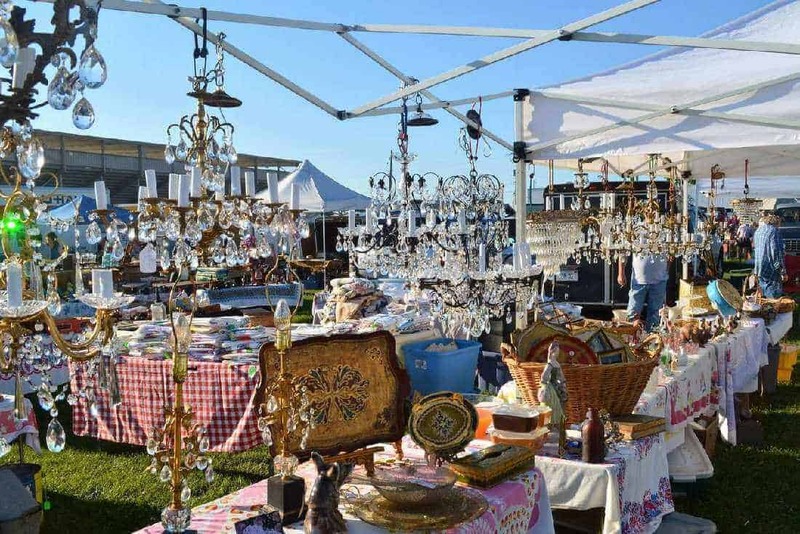 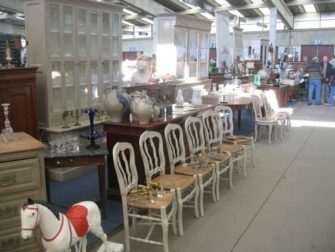 With hundreds of stalls, both inside and outside, visitors may choose from an arguably incomparable variety of things on sale, from the very finest quality antiques to household wares. 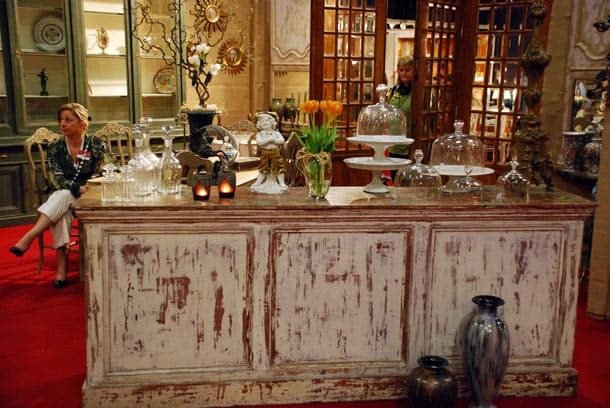 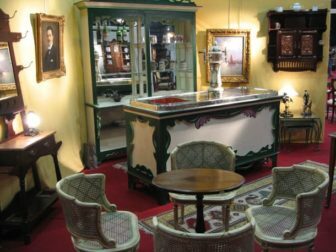 The Ciney Expo Antique Fair (inside the Ciney Expo Hall), features more than 50 carefully selected professional exhibitors, showcasing Gothic furniture from the Middle Ages, parchment bins, rare statues, 19th-century tables, antique jewelry, paintings, antique silverware, and so on. 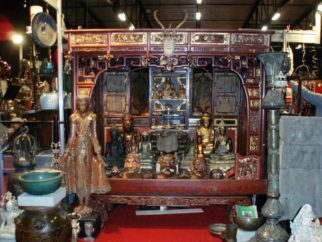 Visitors can even obtain the help of an expert to guide them through the history of these objects. 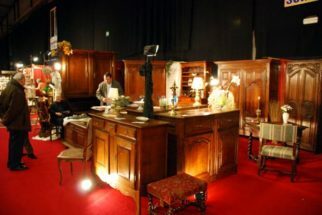 Ciney Expo is a must in Belgium since it features around 700 exhibitors from all professional backgrounds. 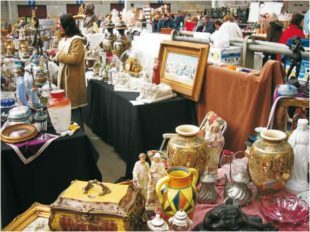 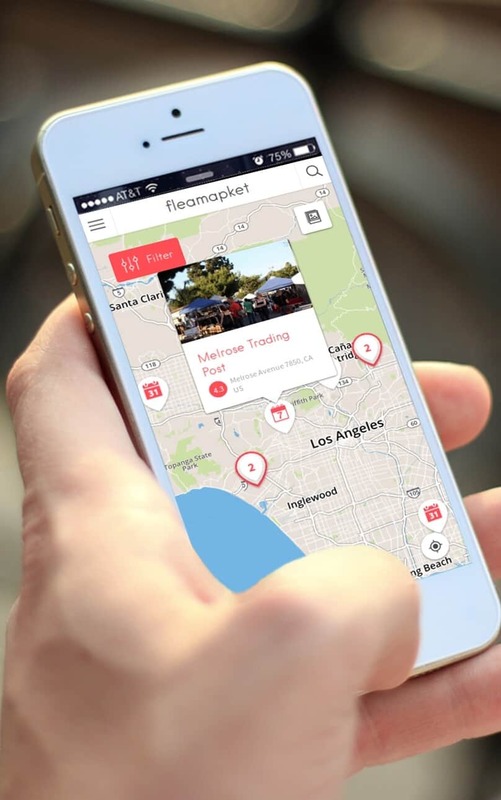 Each year, more than 15,000 visitors of all ages attend the event. 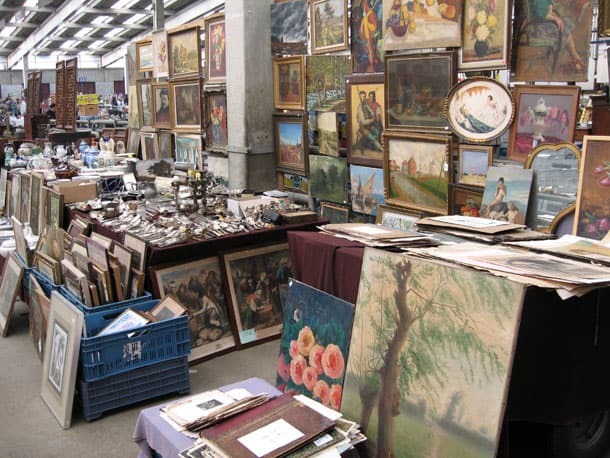 Ciney Expo is a true opportunity to spend a day with the whole family while looking for that missing item to complete your collection or decorate your home.